THE parents of missing university student Libby Squire yesterday attended a prayer vigil as the search for their daughter continued. 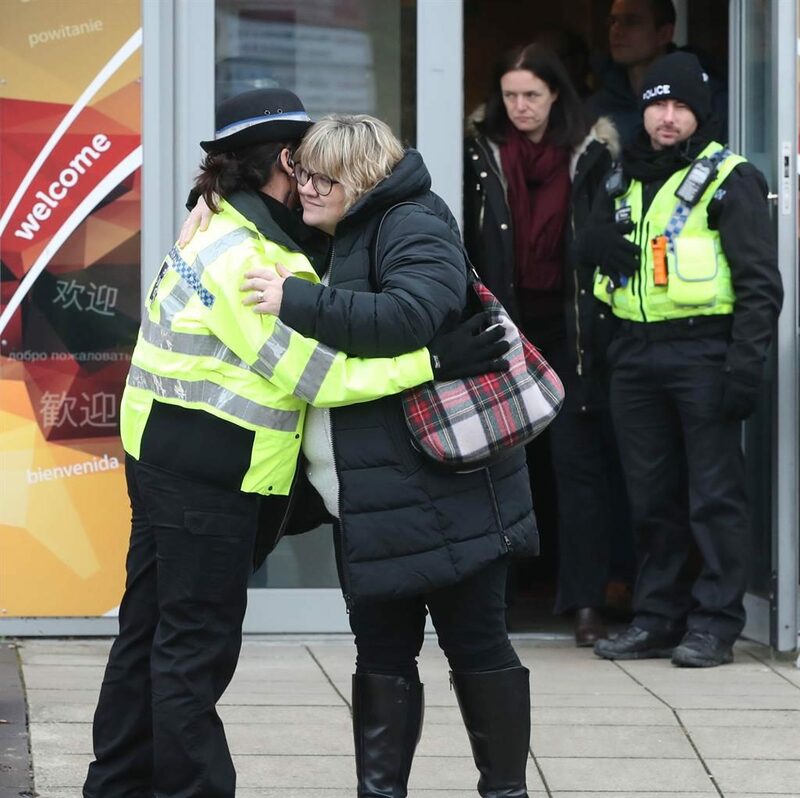 Lisa Squire, the mother of the philosophy student, was seen hugging a police officer as she left Hull Community Centre yesterday. She and her husband Ross have made emotional pleas for information following their 21-year-old daughter’s disappearance on January 31. Detectives have said they are continuing to treat her disappearance as a missing persons investigation. 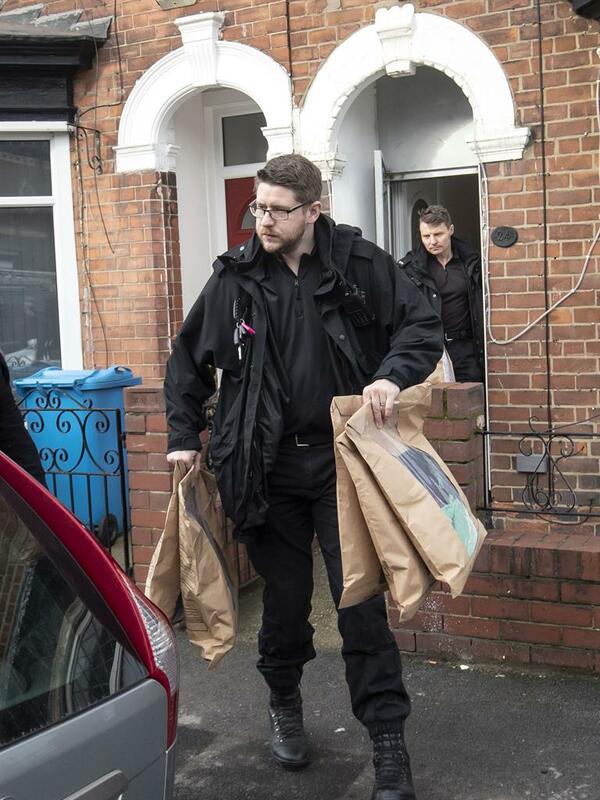 Humberside Police officers could be seen entering a property on Raglan Street, Hull, where a 24-year-old man was arrested on Wednesday night on suspicion of abducting Libby. They left the property with evidence bags and used a camera to search the drains of the terraced house. Police had until 9pm last night to question the man. Libby was seen taking a taxi from a nightclub and was dropped off near her home. She was seen near a bench ten minutes later. 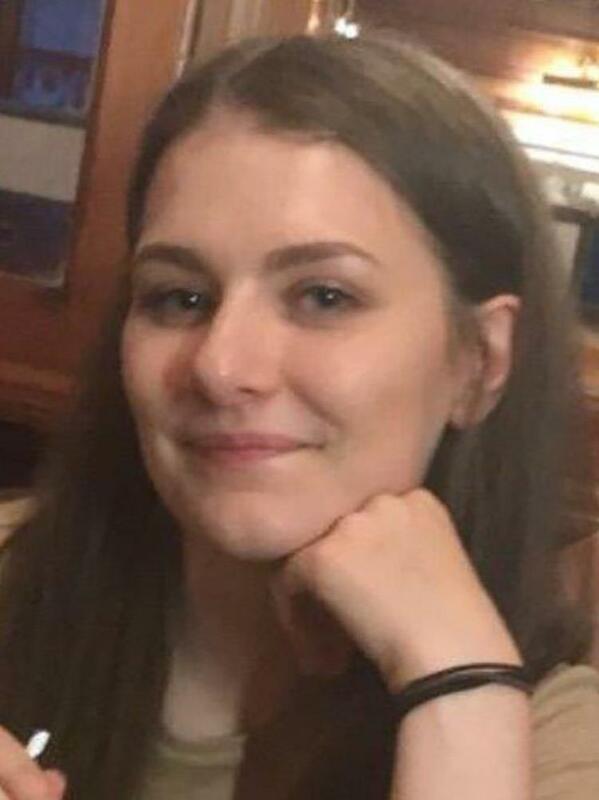 It is understood police are examining CCTV footage that shows a man getting in and out of a car minutes after the last sighting of the Hull student, who is originally from High Wycombe, Buckinghamshire. The unidentified man is seen opening the front passenger door and moving around, before getting behind the wheel and driving away.